Any wine lover will appreciate this beautiful wine accessory kit . Perfect for all of those romantic evenings at home, this Bamboo wine set will be a favorite with any wine lover. 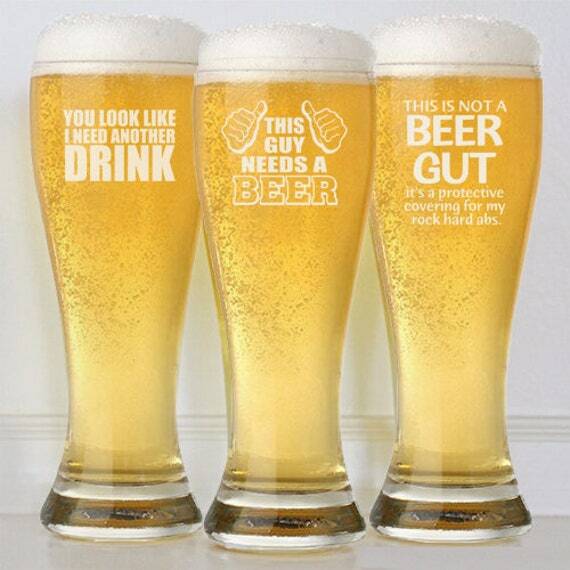 Love making a gourmet meal together? Then this beautifulwooden serving board is the perfect addition to her kitchen arsenal. You can your names or your special date to be skillfully engraved on the wood serving board to let her know you're always thinking of her. The Bran Bluetooth Speaker is the perfect mobile technology companion.This powerbank and Bluetooth speaker into one is a great Valentine gift for your special one if he is a technology lover. 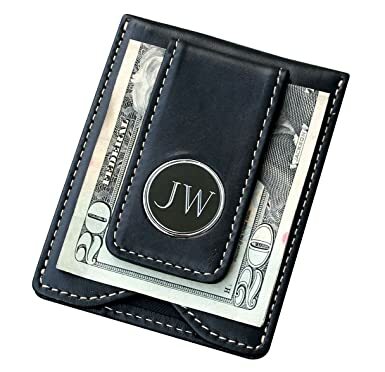 Give your boy a stylish way to carry his cash and credit cards with this black leatherette money clip.Personalized with his initial will your Valentine an impressive touch to complement his unique style. 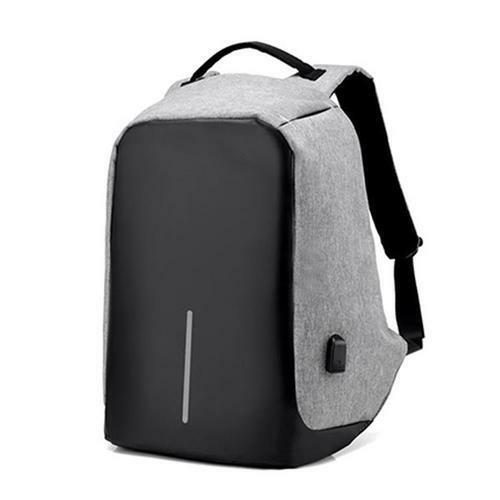 Make his trips more enjoyable and much safer with this Bobby Anti-Theft backpack. Whether he is traveling far or near, by plane or public transport, this backpacks will be his perfect traveling sidekick.